The ANS is inviting abstract submissions for a panel on Literary Names for the 2019 annual conference to be held in conjunction with the Linguistic Society of America. The purpose of the panel is to highlight research in, and study of, names in works of fiction. How do the texts under analysis make use of onomastics to establish and convey character and/or plot? How does linguistic analysis bear on the reading of these texts? 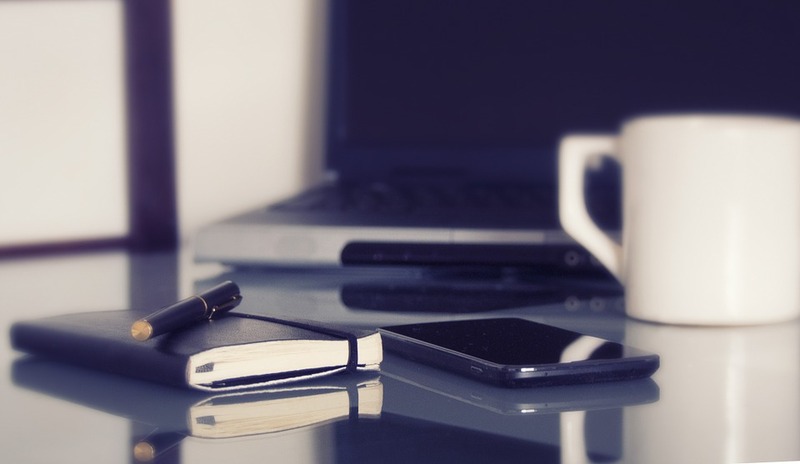 How is the field of onomastics enhanced by your research? To submit a proposal, simply send a 250-word abstract proposal and a 100- word professional biography to Susan Behrens [sbehrens@mmm.edu] by the 15th of July 2018. For organizational purposes, please be sure to include the phrase “ANS 2019 Panel” in the subject line of your email. All proposals will be subjected to blind review. Official notification of proposal acceptances will be sent on or before September 30, 2018. 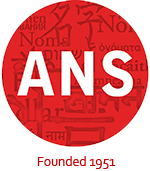 All authors whose papers have been accepted must be current members of the ANS and need to register with both the ANS and the Linguistic Society of America. Please feel free to contact Susan Behrens should you have any questions or concerns.